One of our biggest goals at RMDSA is to introduce and connect you to a community of other families, services, resources, experts, and professionals that can support and serve your needs throughout your child’s life. 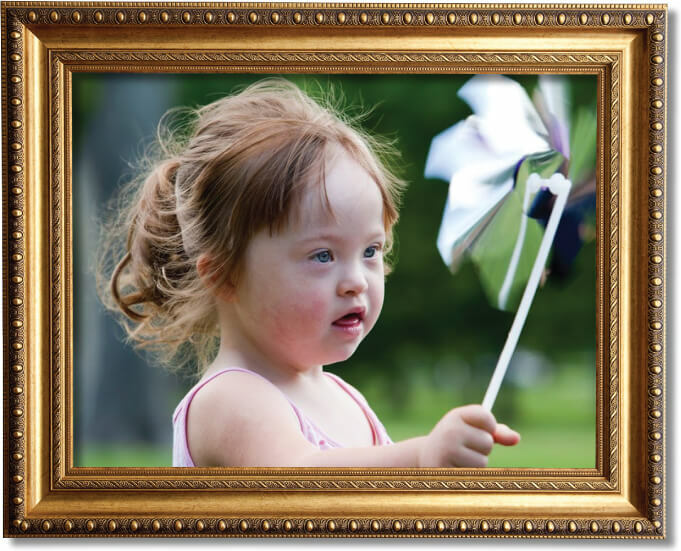 We have expertise on all life cycle stages of living with Down syndrome, both from an individual’s perspective and the perspective of the parents or caregiver. Our knowledge and support covers all ages, but we are especially proficient in ages 0-6. We can help you locate early intervention services, provide insights on therapies, and connect you to service providers. This early stage is also an important one socially. Just like with most little ones, young children with Down syndrome are beginning to explore the world of friendships. We are here to help families connect and to encourage the widening of their children’s worlds. When the time comes for your child to start school, we can provide an advocate to explain the laws regarding special education, help you navigate the IEP process, and advance your child’s classroom inclusion and educational goals. We can also offer advice on vetting districts and choosing a school for your child. We provide a rational approach and help parents see all the opportunities available to their child.